Just a short post and some reflective thinking as we enter our 7th year as fulltimers on this exact date of October the 31st. In addition to Halloween falling on the 31st day of October each year, that particular date has another meaning for us. After marrying we purchased our first new townhouse in Manassas, VA. We lived in the townhouse for 2 years before deciding to purchase our first single-family home a bit further south in Stafford, VA. Now here's where it starts to get a bit "weird". 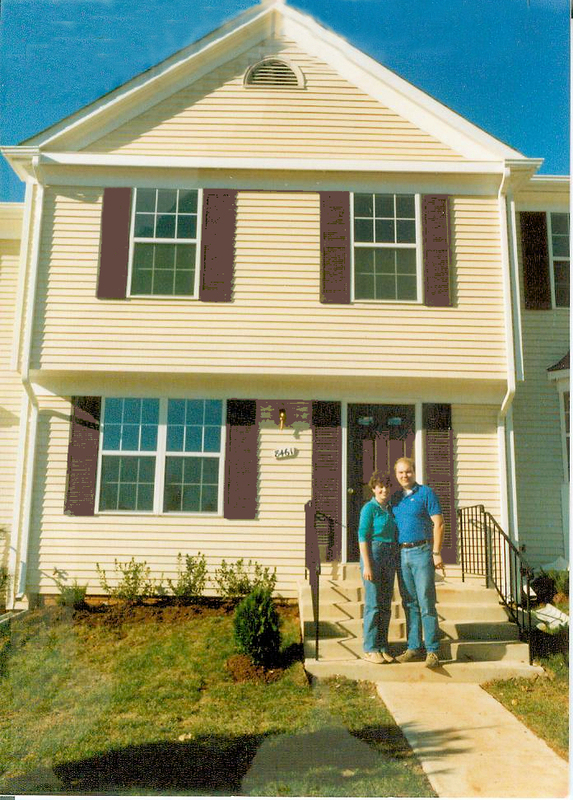 We closed on the sale of the townhouse and moved into the Stafford house on October 31, 1987. We didn't think anything of it at the time, other than having to rush out and get some candy to satisfy the needs of the neighborhood kids. Certainly we didn't want to be on the "bad" list as soon as we moved into the new place. 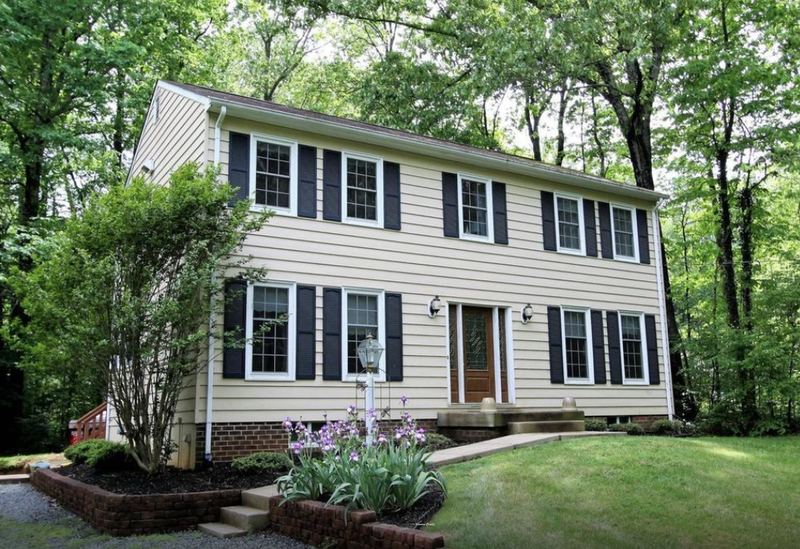 Many years passed (25 to be exact), and we decided to sell the Stafford house and begin our fulltiming RV lifestyle. We closed on the sale of the Stafford house on, yes you guessed it, October 31, 2012. So on today's date we begin our 7th year as fulltime RVers. We have no plans to sell anything currently, so no "closing on Halloween" this year. It's hard to believe that 6 years have come and gone so quickly. We are still enjoying our latest lifestyle as much as ever and we feel that we've only begun to "scratch the surface" so to speak when it comes to exploring new areas and experiencing new things. As always, thanks for dropping by to take a look! 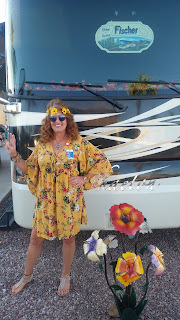 Love your post, Karen, and that through this wonderful RV journey Bob and I met you and Steve! We have just celebrated our 11th "full time year" and the end of the road is not in sight yet! Congratulations. Wow! Seems like just the other day we met at Cracker Barrel and talked about going full time. Glad you're having fun and we're still following along. We're presently locked down taking care of my 97 year old dad. But I still take the RV for a spin every couple of weeks to keep it running well. Congratulations! What fun to cross paths with you and Steve over the years. Love the pictures! Kinda spooky how Oct 31st keeps popping up. Congratulations on 6 good years on the road. Nice homes you had. Love your story. Too tough to “full time” as we have 10 grandkids under the age of 8, and grandma and pa pa are always in need. We love these little people and have sleep overs in the RV on our pole barn driveway. new to the rv life - not yet full timers, but enjoying the interludes. We were referred to your blogspot by our next door neighbor and good friend, Joel Lewton! Look forward to following your adventures and benefitting from your experience and wisdom! Sue and Joe Freivald.